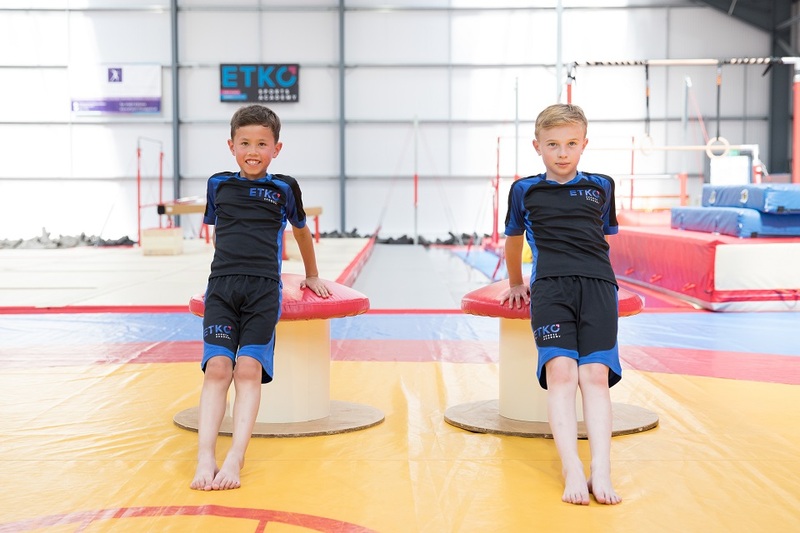 For health and safety purposes ETKO Uniforms are mandatory as part of our dress code policy for all Gym Tot, Bronze, Silver, Gold, Teen, Wrestling and Kids Physical Fitness classes. The Zone is ranked as one of the foremost providers of gymnastics leotards and accessories in the world. This British manufacturer, which is part of the Roch Valley group, offers a range of cutting-edge performance wear in a variety of styles and fabrics. We offer a range of carefully selected clothing and nutritional ranges to support our members with their fitness and overall wellbeing. 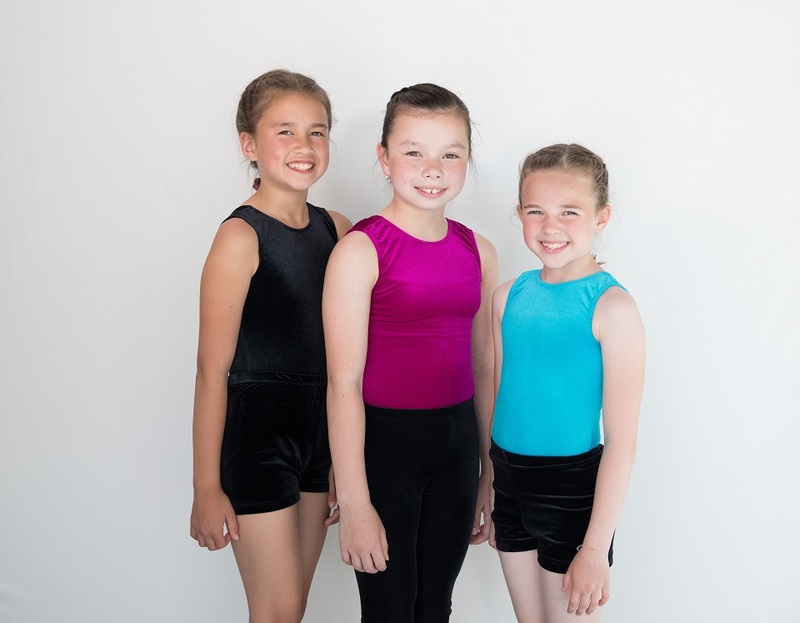 Our clothing range includes leotards, shorts and accessories suitable for regular training. Interested in improving your wellbeing through nutrition? 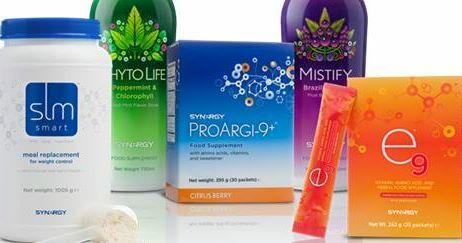 We offer a range of trusted, quality supplements through our partnership with Synergy.